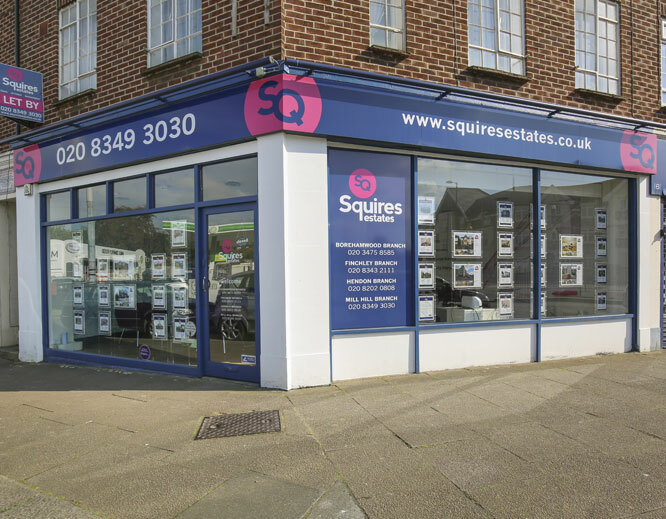 If you’re looking for an estate agent in Borehamwood, Finchley, Hendon and Mill Hill, get in touch to find out more about our property services. 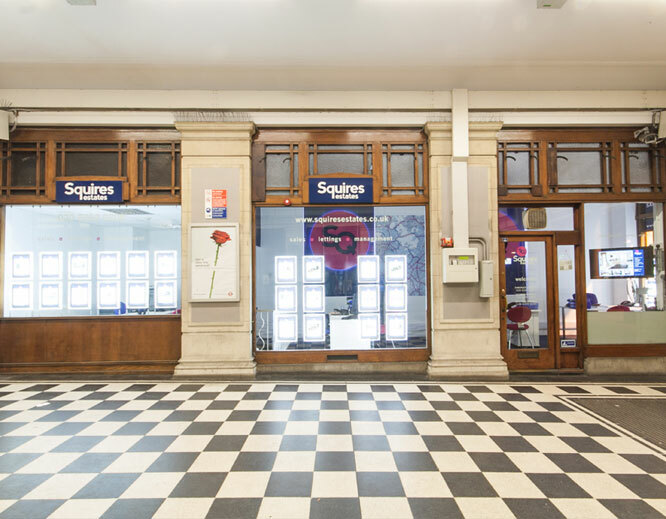 Our offices are open Monday to Saturday and on Sundays by appointment. Our agents are available to answer any question you may have. Drop in, give us a call or send us an email if you have an enquiry or complaint and we will get back to you as soon as possible. 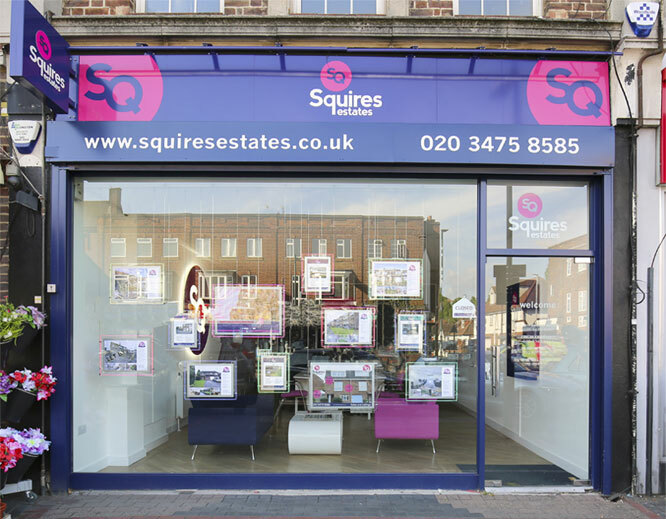 We’re an independent estate agent providing property services in North London, North West London and south Hertfordshire since 2004. 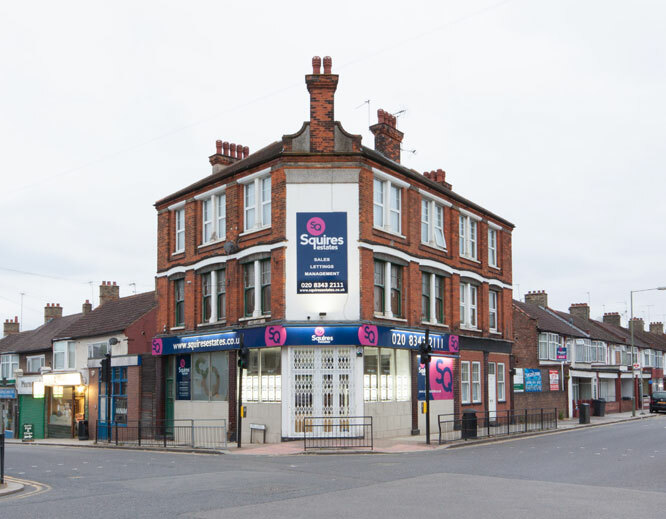 We have four connected offices in each area with specialist local knowledge, and all four offices will work together to market your property or help you if you’re looking for houses for sale in Borehamwood, Finchley, Hendon and Mill Hill.